My first experience with the power of breath was when i was in labour with my second child. I was so determined that this labour would be very different to my first. I did a little bit of research and reading on how to use breath and how it can help with pain, essentially labour pain. So the day arrived and I put into practise what I had learnt. It helped me tremendously throughout my 8 hour labour and i was totally hooked. When I began the study of the human body I researched breath and the power it holds. It totally fascinated me. Applying it to my coaching was an absolute no brainer and a delight as I read on my clients faces the power and ease with which it works in so many different ways. I then did more study on the whats, whys and hows to cement my skills into more action. Breath combined with the core system is a very powerful tool and I have numerous case studies to prove it’s effectiveness. 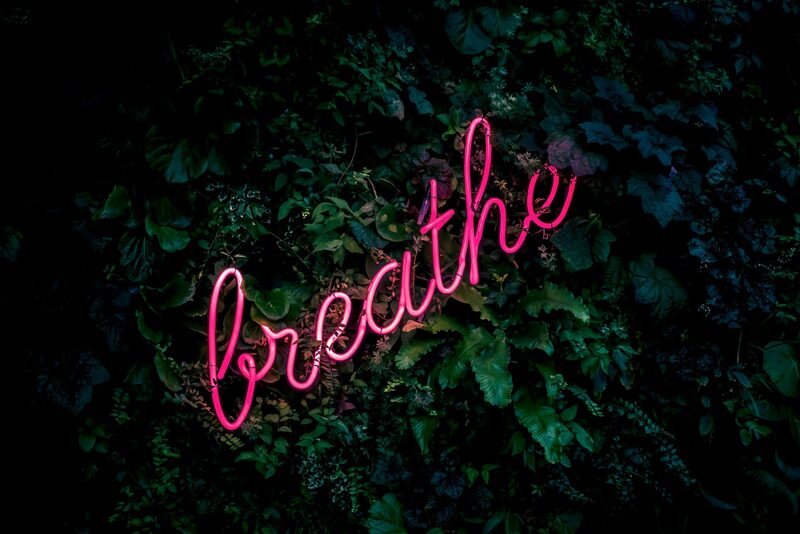 Connecting the mind and body with the breath creates a fantastic feedback loop that gives the individual power and skill to help them in their day to day lives. How have you used the power of breath in your life?